Moo! Oink! Quack! 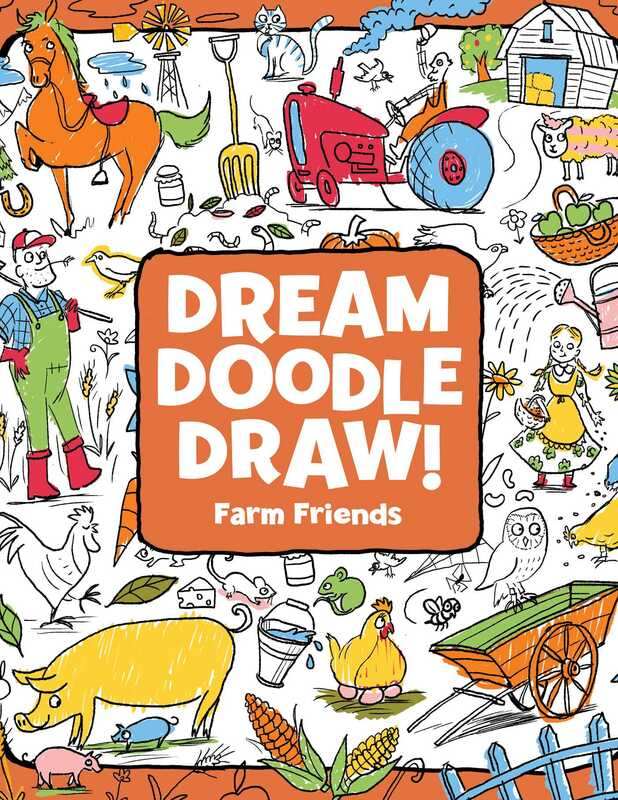 This farm-themed deluxe doodle book is filled with coloring and activity pages perfect for the youngest artists! Welcome to the farm! There are cows and pigs to draw, tractors and silos to color, corn mazes to explore, and more. This unique black-line doodle book with a glittery, glossy cover contains fun prompts and coloring pages to inspire the artist within!